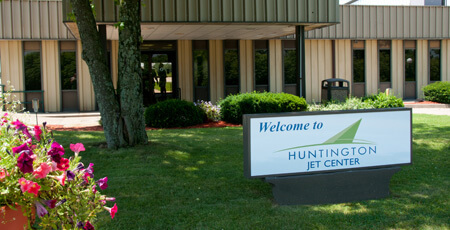 Huntington Jet Center is a full-service FBO located in the heart of the tri-state—serving western WV, eastern KY and southern OH. We are pleased to offer excellent customer service, low fuel prices, volume discounts and quick turnarounds. We appreciate the opportunity to be part of your journey. We invite you to stop in and enjoy the relaxing, professional atmosphere.